Sorry, check payments are not accepted. 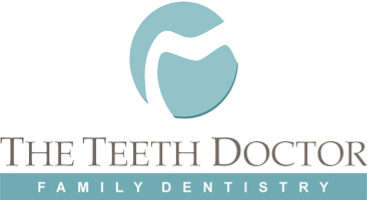 Our office is a preferred provider for several of the most popular dental insurance companies. Please contact us with any questions regarding your specific insurance carrier and or coverage. Please provide our staff with your insurance information when you call our office so that we can review your coverage. Also make sure to bring in your Government Issued ID and your insurance card on your next office visit. Our helpful staff will explain your insurance benefits, determine when your benefits reset, and assist with maximizing your insurance dollars. Dr. Vu is an in-network provider with the following dental insurance companies. If your insurance provider is not listed above, please give us a call and we can review your coverage as an out of network patient. Dr. Vu is an in-network provider with the following dental medicaid plans. Sorry, our office is not accepting PeachState Dental Medicaid services. Our office offers interest free financing plans for 6-month and 12-month periods through Care Credit. Longer financing terms are available. Please give us a call for further information. You can also apply online to be pre-approved prior to visiting our office by clicking on the 'apply now' button. COPYRIGHT © 2019 • THE TEETH DOCTOR, LLC • ALL RIGHTS RESERVED.